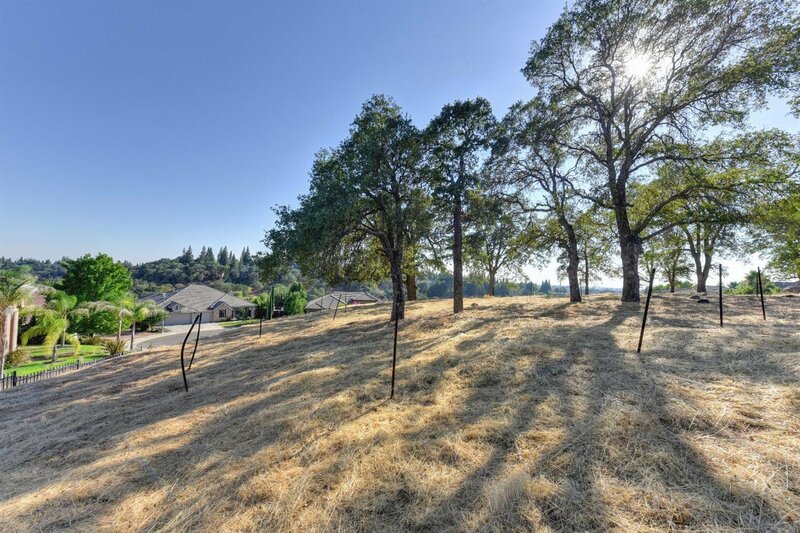 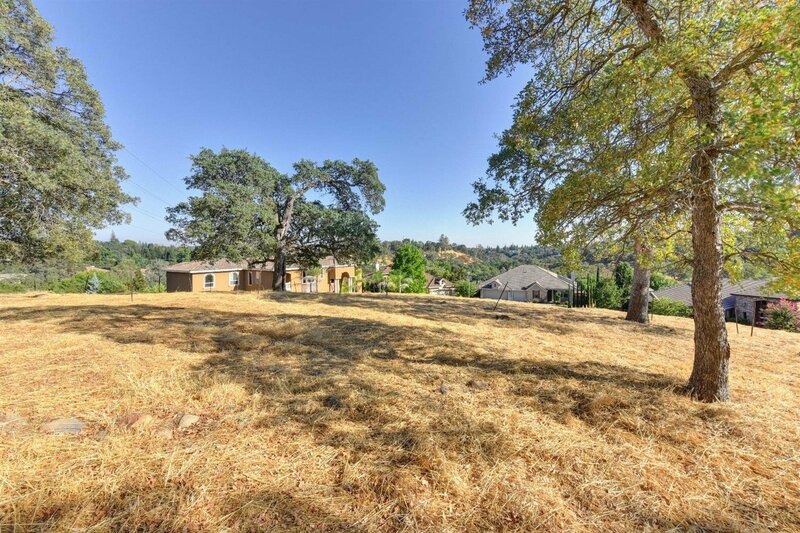 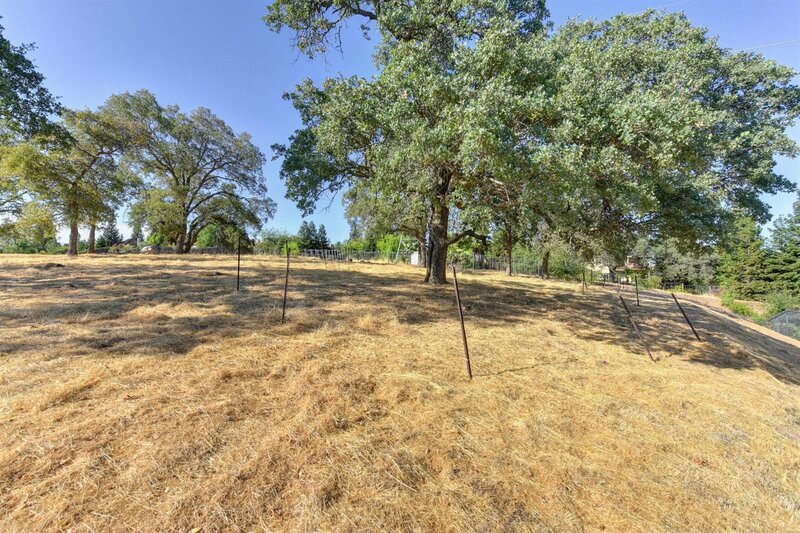 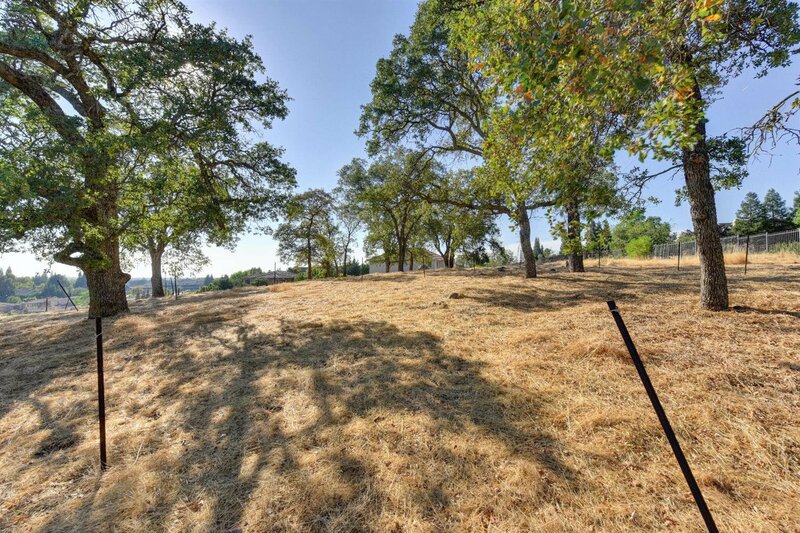 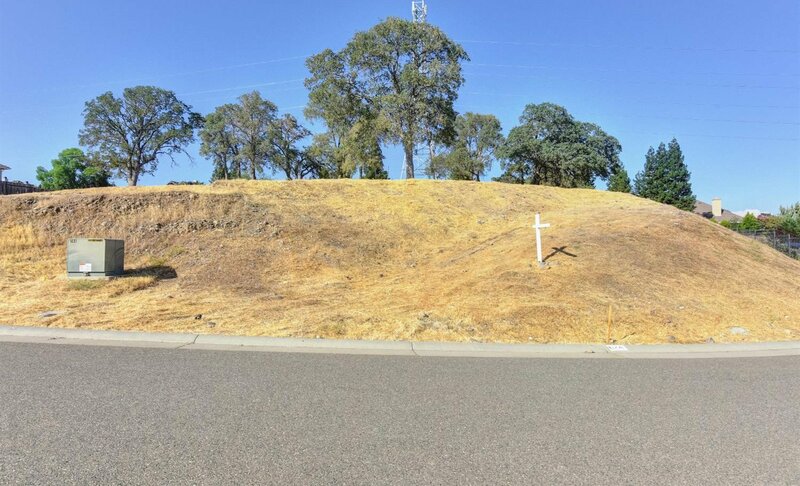 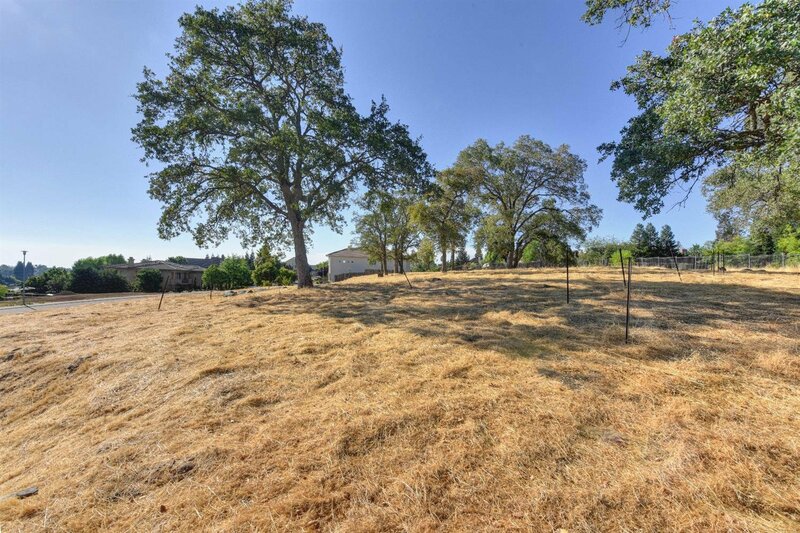 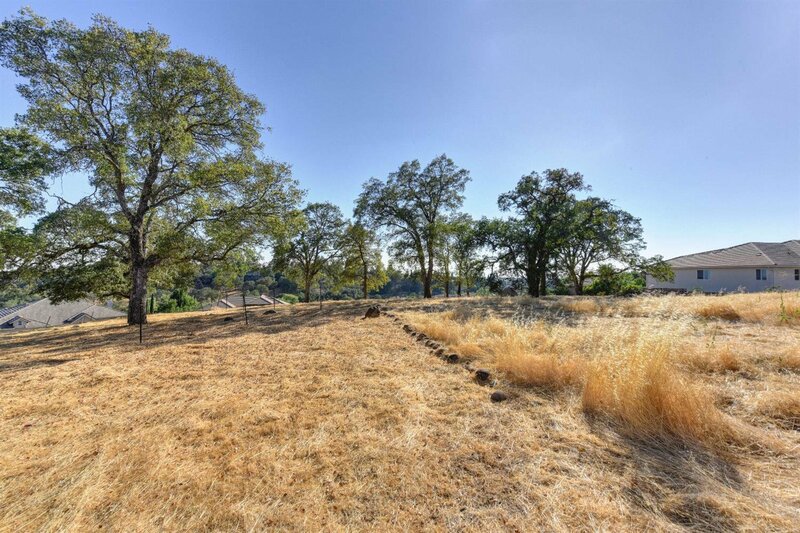 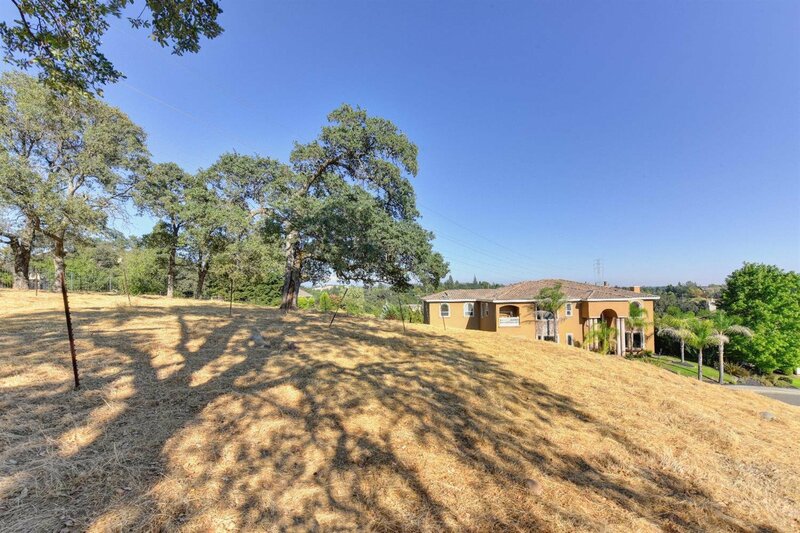 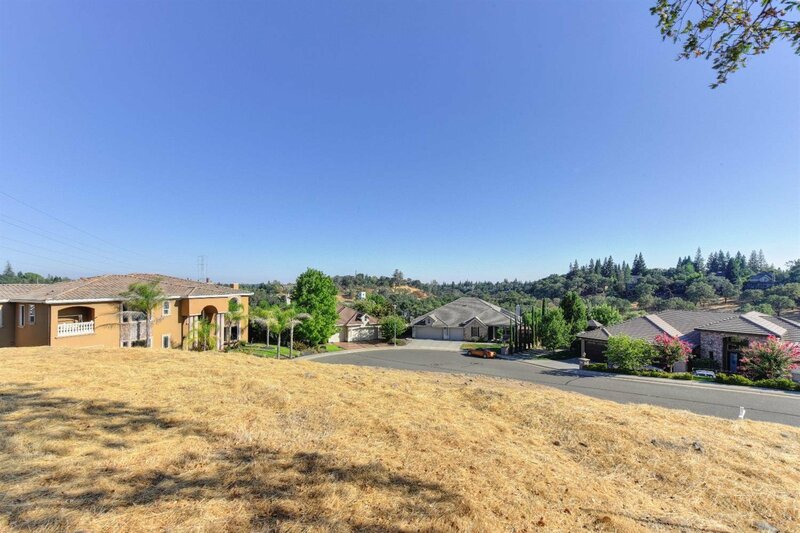 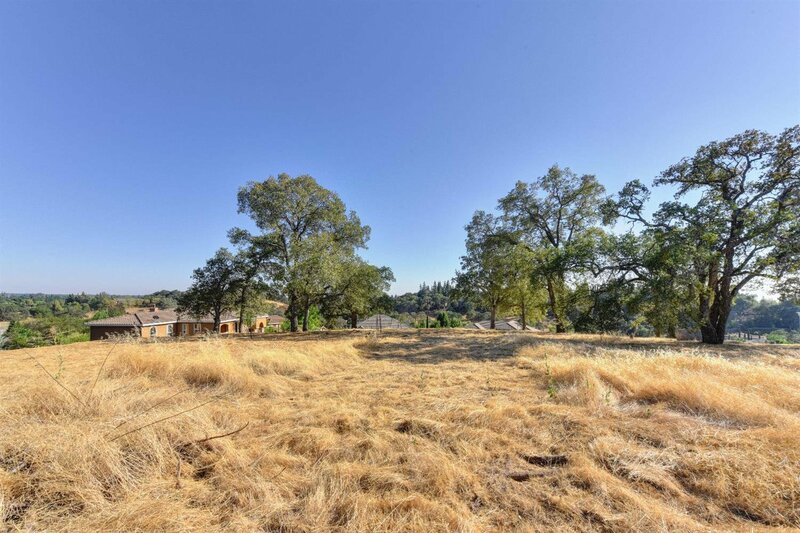 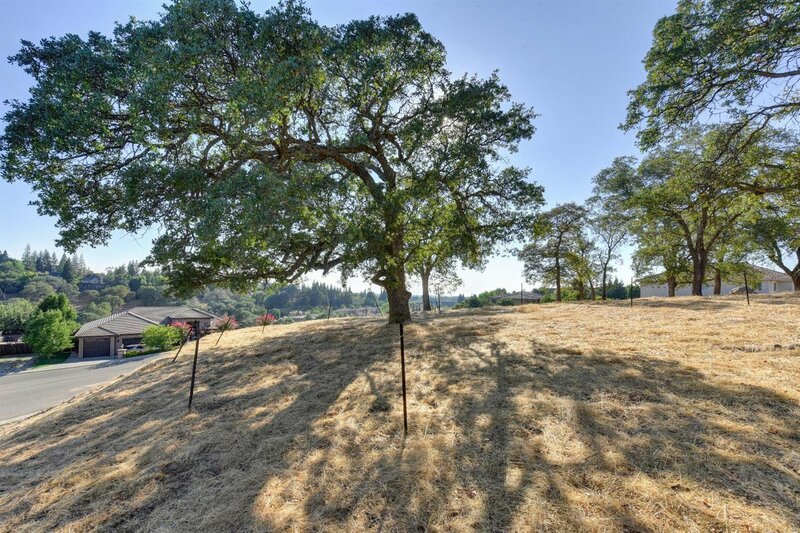 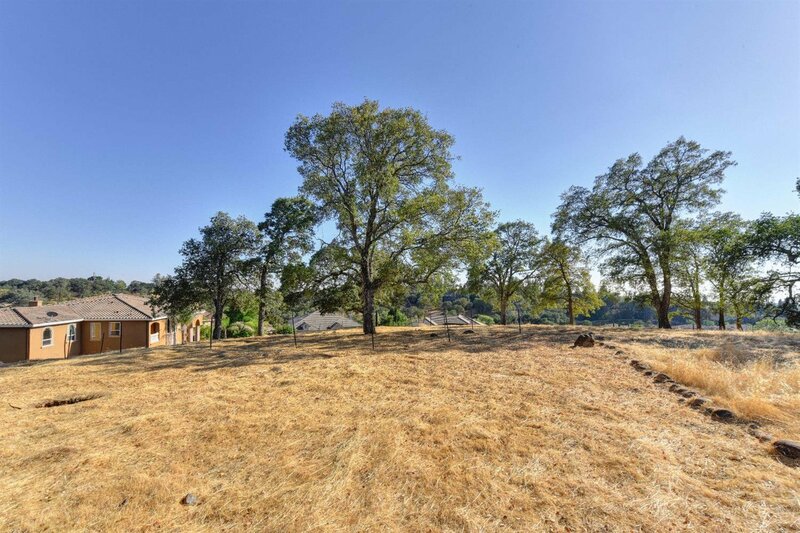 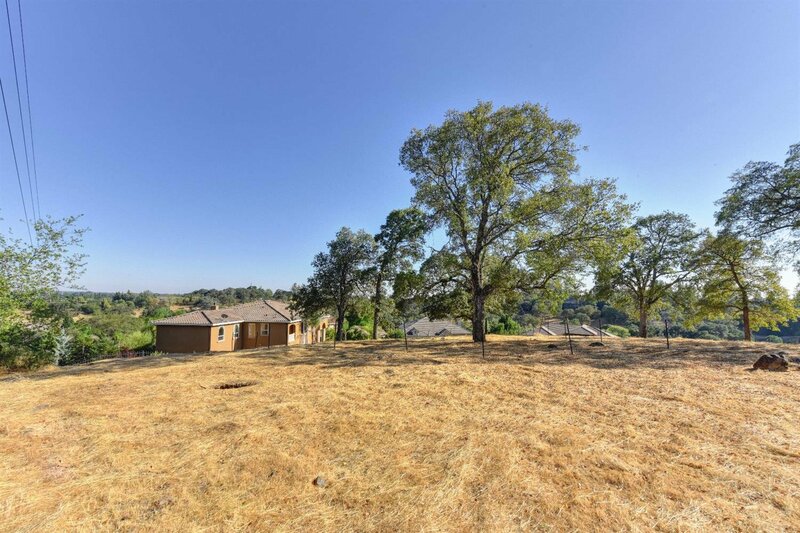 Spectacular hilltop lot w/views, in prestigious American River Canyon North. 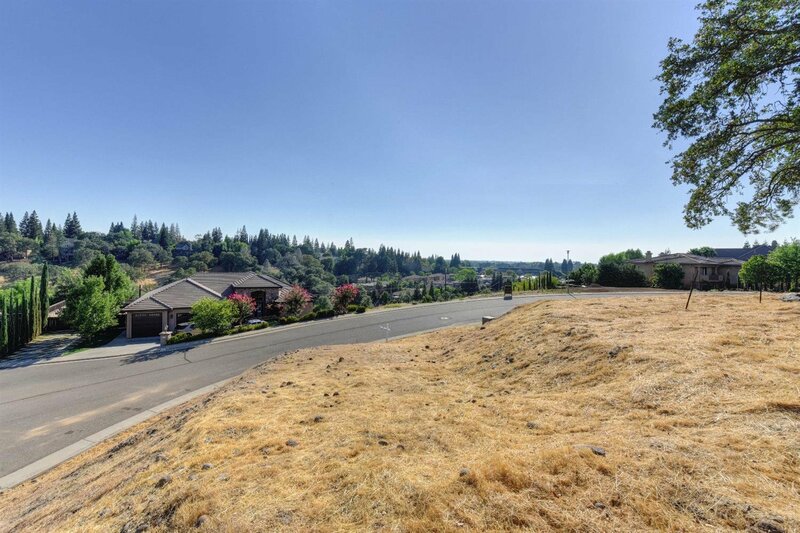 A custom home lot located on a quiet cul-de-sac. 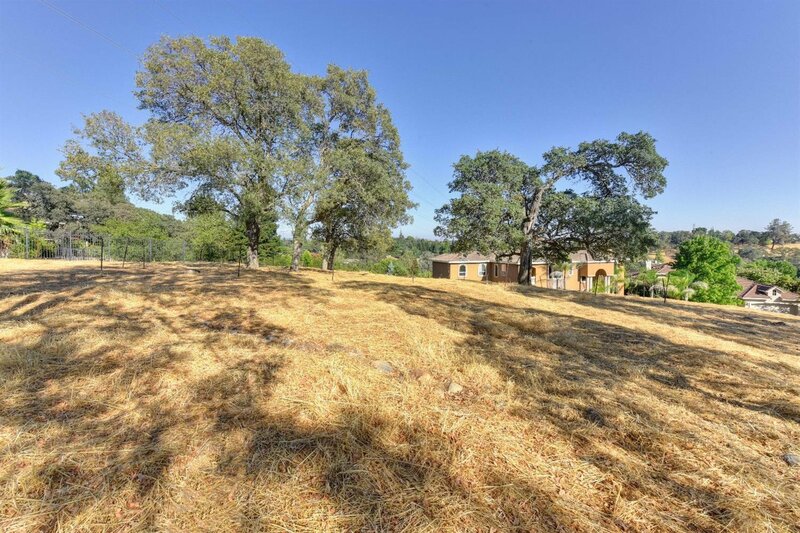 Build your own custom home, or do a build to suit, or build a spec home. 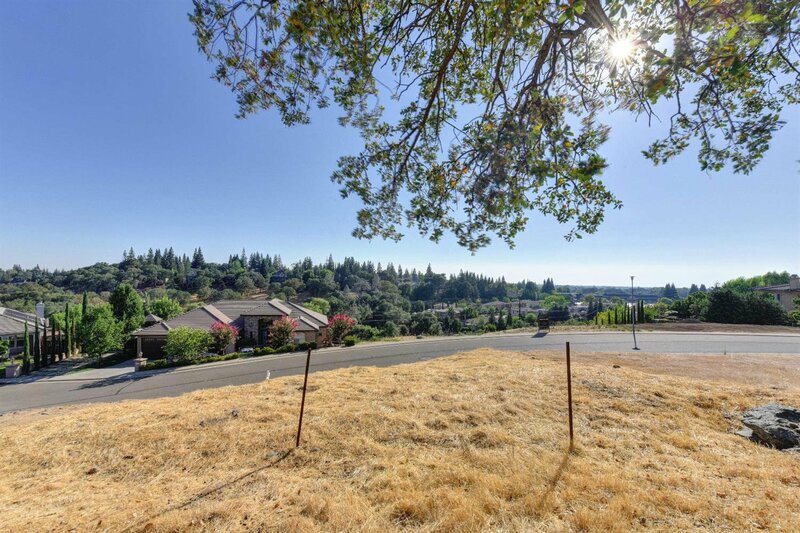 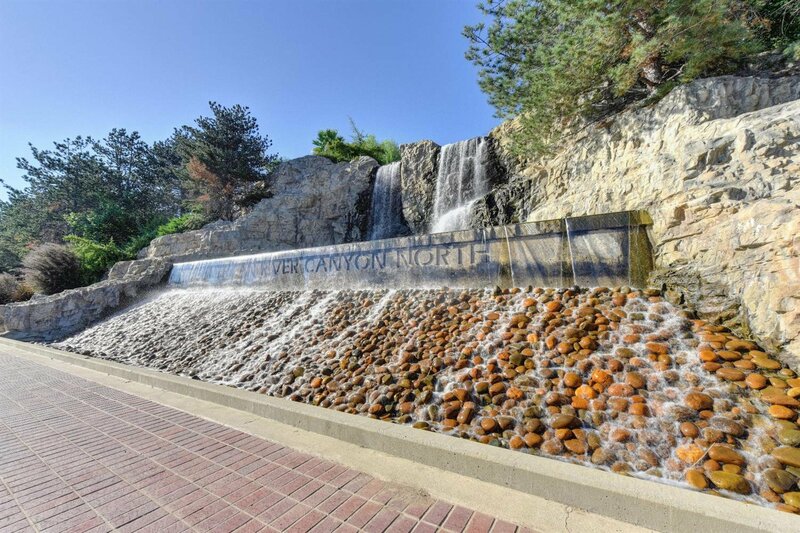 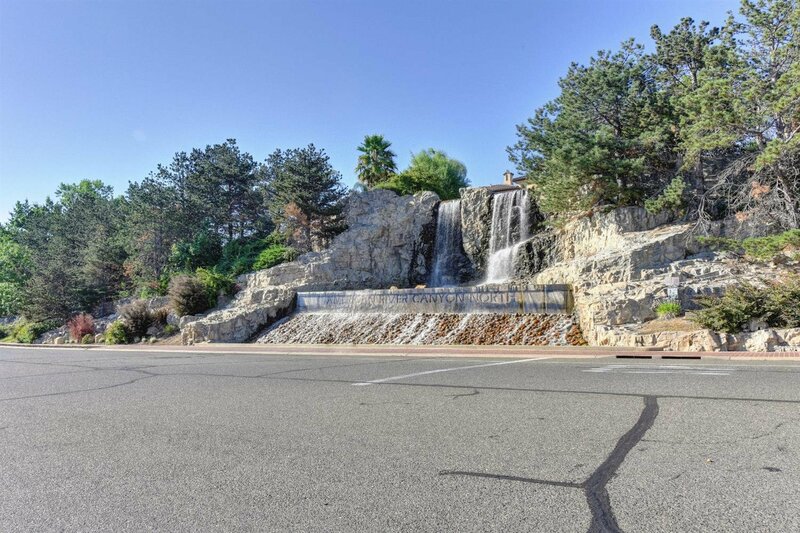 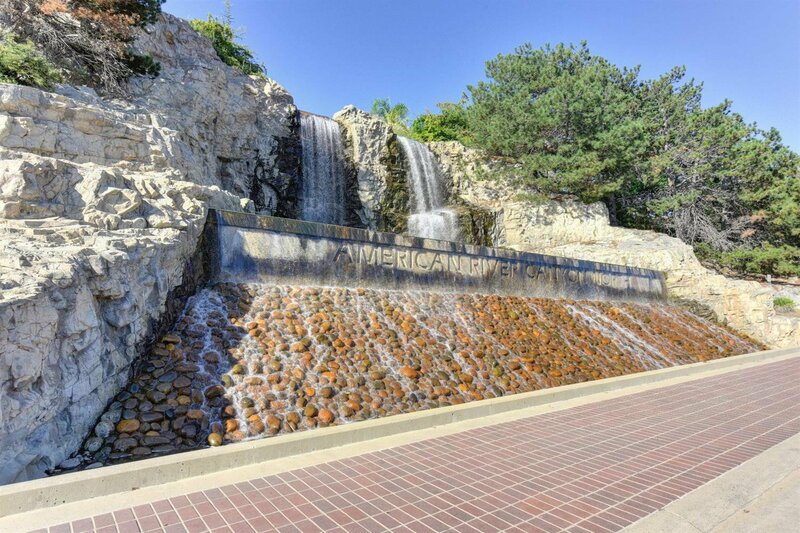 Near the American River, biking, hiking trails, Folsom Lake, great schools, restaurants,shopping. 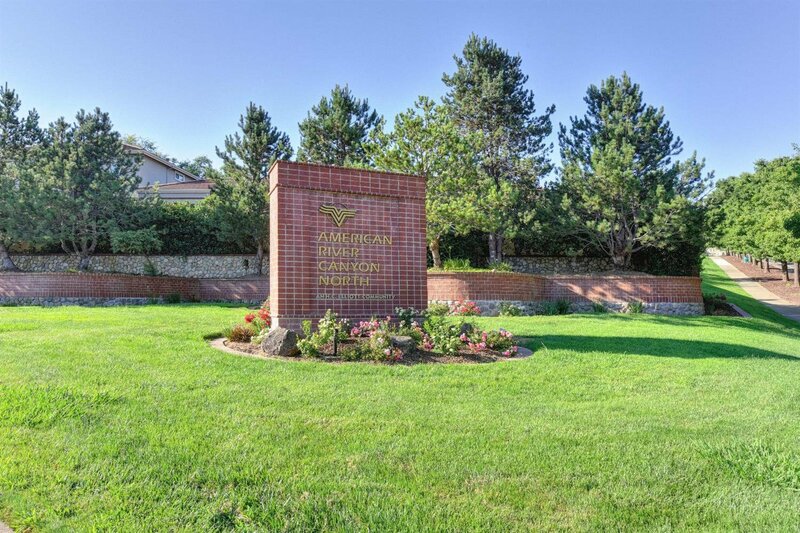 Bring your own builder or we can provide several for you. 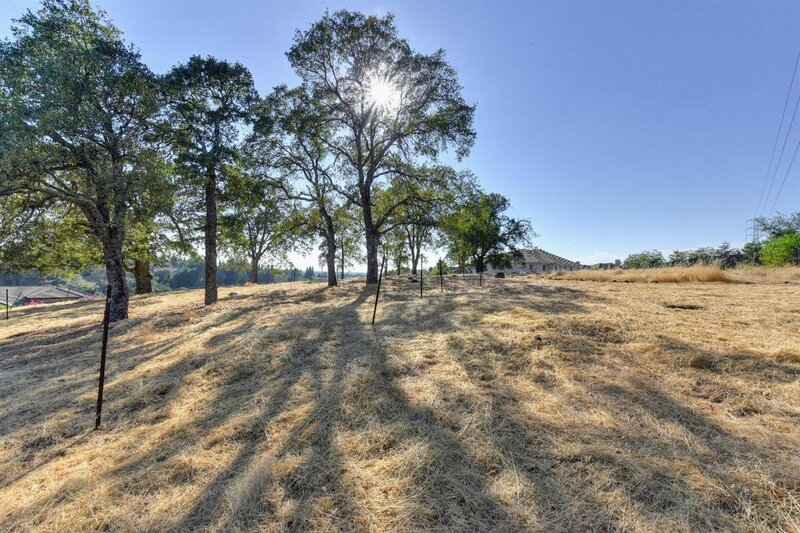 Electricity, gas, water and phone to site.